Since 1998 when our adventure began, we have had the privilege of creating thousands of videos. Weddings, promotional films, special events, music videos, you name it! We are dedicated to creating a high quality product with your own unique style and vision in mind. We love collaborating with each client to ensure their style and ideas are priority. All photography is screen shots taken from our videos. 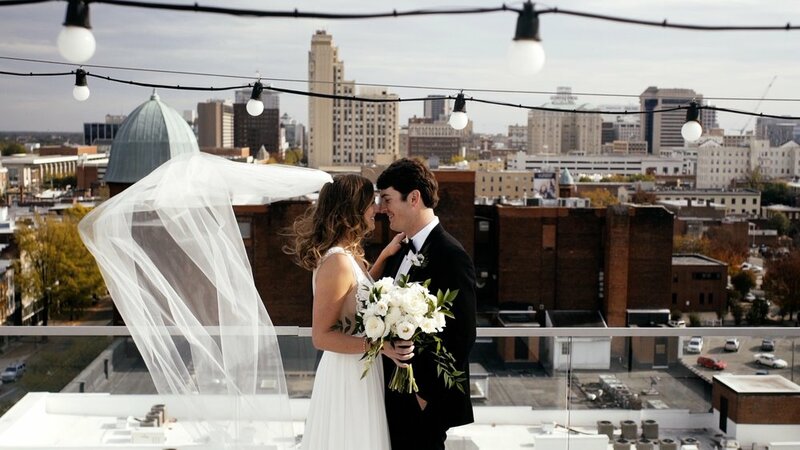 Learn about how we capture, create, and deliver your wedding film.